The “Figo!” as it will be known in the US Market is named for the Italian slang term for “Cool” and it definitely is that. 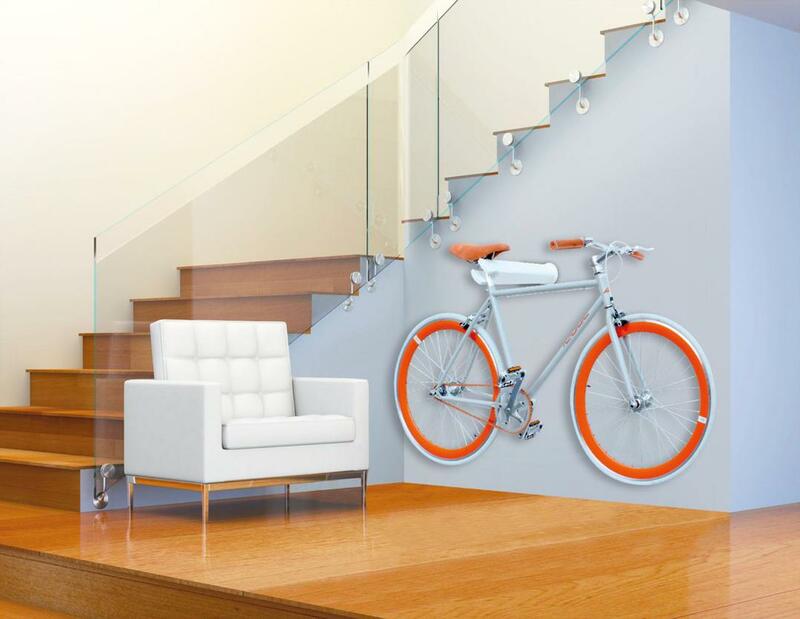 This patented Italian made bike storage and display rack offers a truly infinite number of possible ways to store your bike. Add to that the Italian flare for style and design and the Figo! By Peruzzo’s smooth lines, attractive color options, and modern design help it transcend from simple utility to artistic display. Assembled Dimensions: 4.5" wide x 4.5" tall x 15" deep. Weight capacity is 44 lbs. Check out these other great solutions!